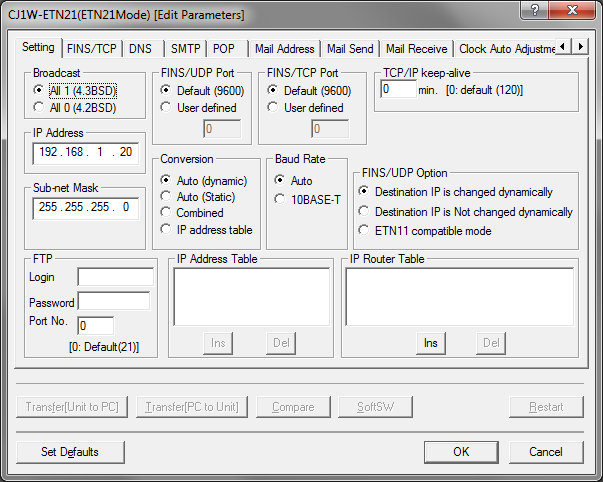 The rest of this article uses the name Ethernet Interface to refer to any of the above Ethernet ports or modules. 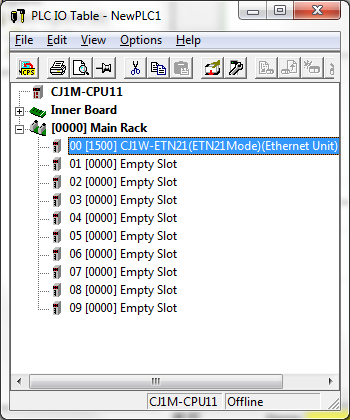 See Omron Ethernet Guide for information about using Omron PLCs with Ethernet. 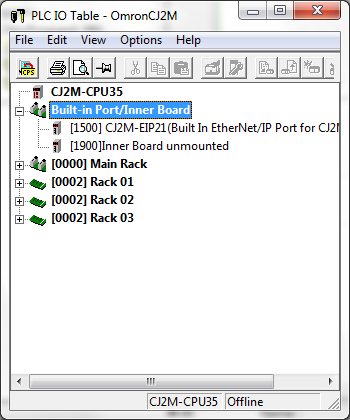 CS/CJ Ethernet Interfaces can be configured using CX-Programmer. 3. Double click the entry that corresponds to the built in Ethernet port. 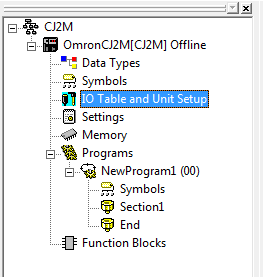 For information using Omron PLCs with Ethernet communications.